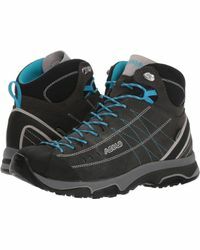 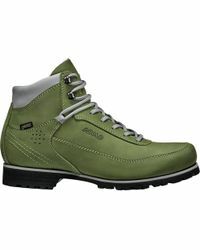 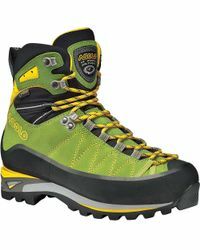 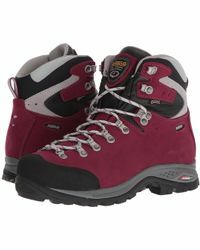 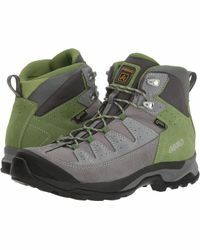 Update your outdoor closet with this striking and practical collection of Asolo boots. 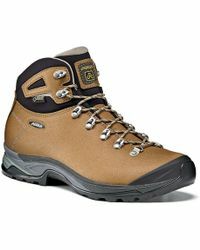 This Italian brand creates durable footwear that is expertly designed to withstand the toughest conditions. 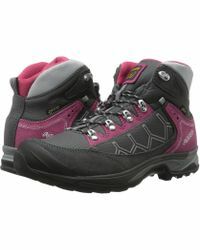 Expect a host of features designed to keep you comfortable and stable while you're on the move, such as waterproof materials, outsoles with shock absorbers and specially constructed footbeds to offer cushioned support.